I'm thinking of changing shoes so I was looking at the tread pattern on them. I don't have too many foot/leg/back issues and I don't run really long distances so most shoes that I've run in felt fine. I was told I overpronate by someone at a running store, but looking at my wear pattern and googling, that doesn't seem the case. It's pretty even wear except at the outside edge of the heels, which from what I read is an indicator of supination. But since it's only at the heel and not the rest of the shoe, do I need to look for specific shoes that help with that or can I get away with a neutral shoe? 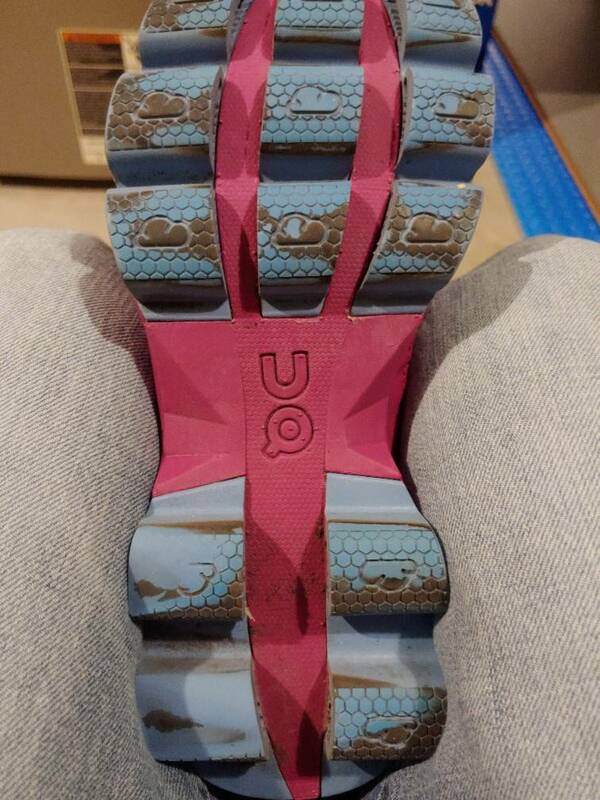 I have been running with the On Cloudsurfer (neutral) for a long time based on the recommendation of a cousin, but the "clouds" have cracked on every pair I've owned. I'm trying a different model of the same brand but they feel "big", but it could be I sized up too much.